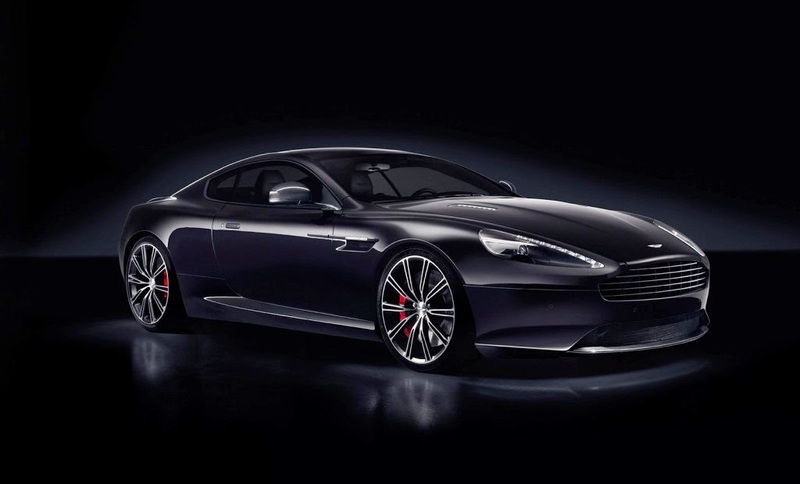 Aston Martin will introduce two new variants, the British manufacturer will be bringing the Vantage GT and DB9 Carbon Black to 2014 New York Auto Show. 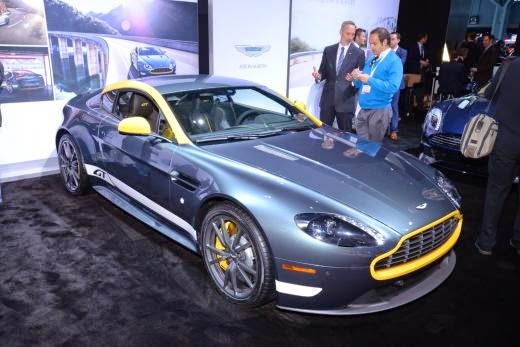 Although the new, Vantage GT is essentially a the "rename" version of Vantage N430. The car debuted at the 2014 Geneva Motor Show in March, is offered in two body styles i.e coupe and roadster. 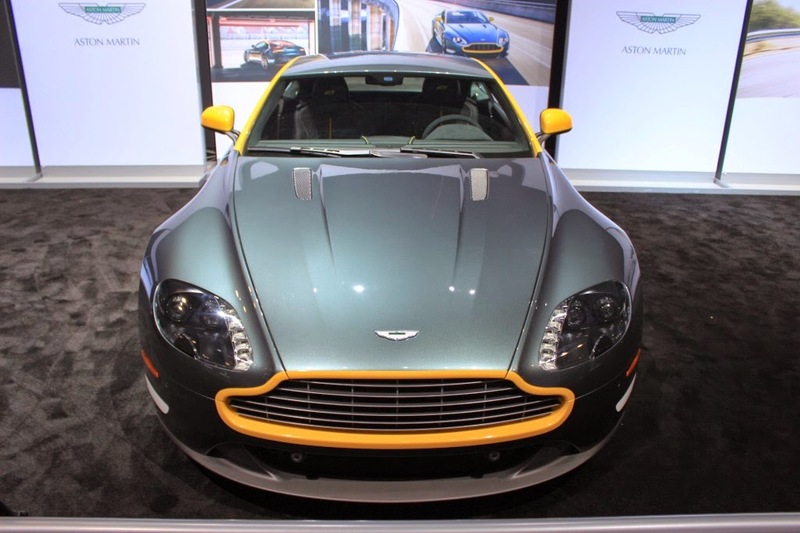 "Aston Martin will introduce two special edition exclusively for the North American market at the New York International Auto Show this week," said Aston Martin in a press release which reported by Inautonews on Wednesday, April 16, 2014. From the side of the face, enveloping black exterior shades, with clear taillights. There is the graphite access on its side, as well sills derived from the Vantage S. Four 19 inch rims with a very aggressive design. Consumers can also add accessories such as coatings grille, special rearview mirror cover, up to a diffuser. The interior is definitely different, using sporty seat of the Vantage S V12, with an alcantara leather. Some sections which is polished using carbon layers, including around the gear lever. End of the lever using black magnesium coated. The car's navigation systems have become standard, coupled with other capabilities such as cruise control, Bluetooth, up to heated seats. The "entry level" model will start to launch the third quarter of this year. 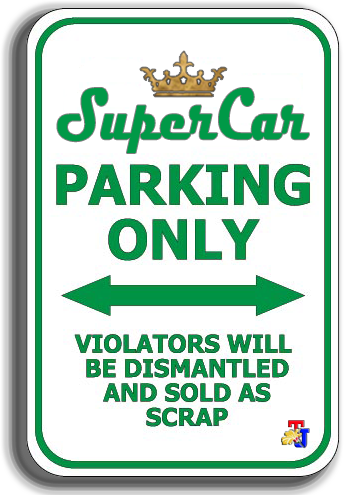 This car power is supplied from a 4.7 liter V8 engine that is capable of spewing power of 430 hp or 320 kW with 489 Nm of torque. Tests conducted by the car manufacturer recorded the Vantage GT has an accelerating capability from 0-60 mph (96 kph) in 4.6 seconds. Top speed of this car so far claimed 190 mph or 305 kph.